BETHPAGE, N.Y., Oct. 26, 2009 -- Northrop Grumman Corporation (NYSE:NOC) has announced the appointment of vice president Patricia McMahon as full-time deputy of its Aerospace Systems sector's Battle Management and Engagement Systems Division. She continues to report directly to Thomas Vice, sector vice president and division general manager. Most recently, she led the Information Operations/Electronic Attack business for the company. As vice president and deputy, she will continue her role as the site manager for the division headquarters in Bethpage, N.Y.
"Pat helps lead an organization comprising more than 4,000 employees in three major sites along the east coast and several others across the nation," Vice said. "She oversees major programs, including the E-2 Hawkeye airborne early warning and battle management system, the E-8C Joint Surveillance Target Attack Radar System (Joint STARS), Broad Area Maritime Surveillance Unmanned Aircraft System (BAMS UAS) and Information Operations and Electronic Attack (IO/EA) programs. In addition, Pat leads our Bethpage site community activities." McMahon joined Northrop Grumman in 2003 and has successfully managed the Information Operations/Electronic Attack business, which included the EA-6B Prowler ICAP III equipped aircraft and the EA-18G, the Navy's newest electronic attack weapon system. 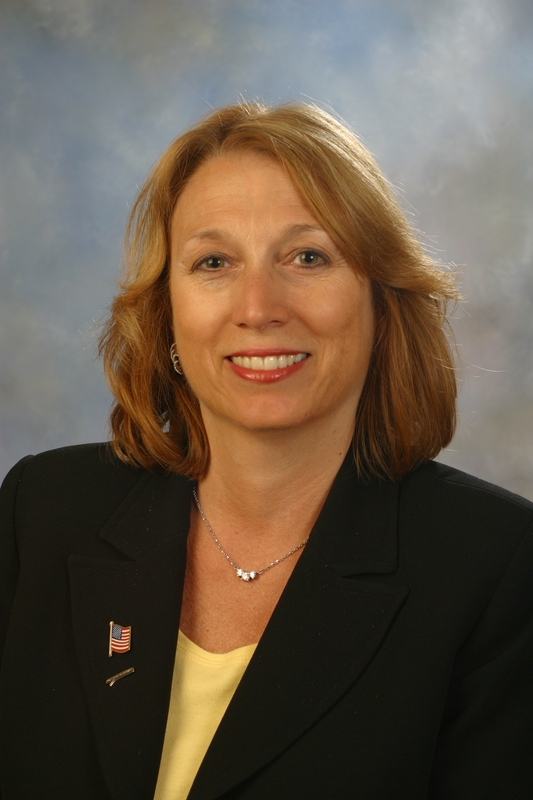 Immediately before taking her Northrop Grumman post, McMahon was a vice president and general manager for BAE Systems in Greenlawn, N.Y.
McMahon is currently the chairman of the Town of Babylon Planning Board and is a director of the Business Council of New York State, Inc. (BCNYS). She is also currently on the boards of the Long Island Software and Technology Network (LISTnet), Long Island Philharmonic, and the Farmingdale College Foundation. In addition, in 2007 McMahon was named to Long Island's 50 most influential women hall of fame.